Have you received a large sum of money lately? Maybe you just got married, or got a bonus at work, or that tax-return was especially big this year. Instead of spending that cash, deposit it directly into your savings account. 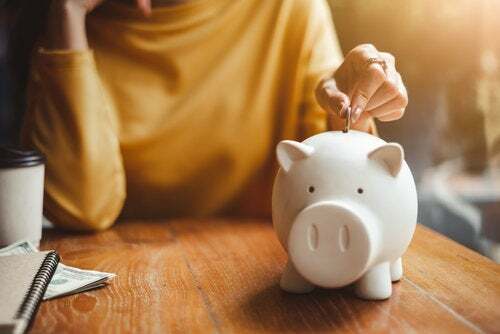 This can reduce your savings timeframe and might have you ready to buy sooner than you thought.Saving up for a home isn't always easy, but it is always worth it! When you are ready to buy, give me a call and we will get you that home you've been dreaming of!